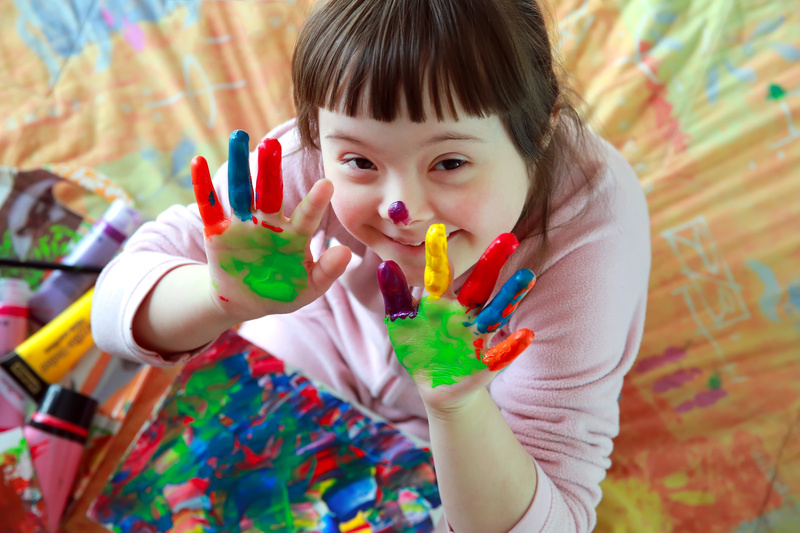 Solihull Specialist Inclusion Support Service (SISS) supports schools in meeting their statutory responsibilities in relation to pupils with special educational needs and disabilities (SEND). SISS is a peripatetic service made up of specialist advisory teachers and support assistants (Inclusion Support Practitioners) all of whom have additional qualifications, skills and knowledge across the range of SEND. Working in partnership with schools and families the service delivers high quality training, assessment, intervention and support with the aim of maximising the progress of children and young people with special educational needs and disabilities in Solihull. SISS is made up of five teams. Two of the teams trade with schools who pay for support. These are the Communication and Learning Difficulties Team and Social Emotional and Mental Health Team. The other three teams are accessed through referral from a school/setting/health or social care professional, these are the Autism Team, Sensory and Physical Impairment Team and Speech, Language and Communication Disorders Team. To make a referral to SISS please complete the following online form.